The cold weather earlier this year reminded many people why it’s important to keep up to date on boiler maintenance, not to mention the horrors that a boiler breakdown can cause. As with many things in life, a proactive approach is better than a reactive one, identifying and stopping problems in their tracks before they become much worse. Getting a boiler service in Leicester over the summer months is a great idea, to not only ensure your boiler stays running efficiently and effectively well into the winter…. 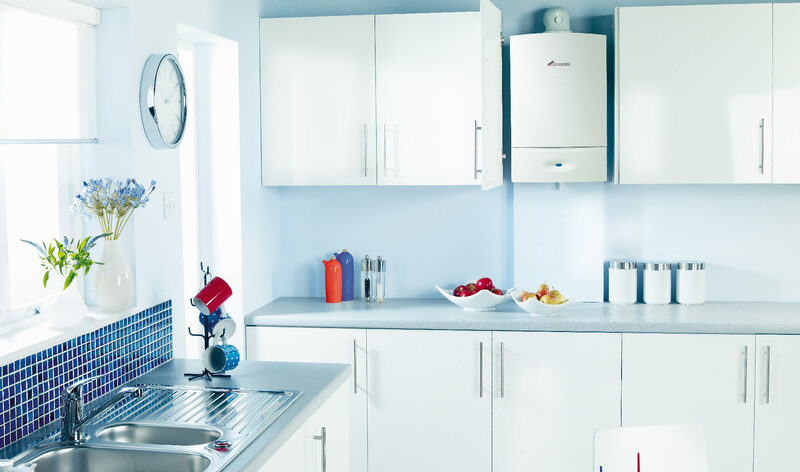 It’s especially useful because a summer boiler check and any subsequent repairs are done at a time when your boiler isn’t being used very much, meaning less inconvenience for you. It’s easy to forget entirely about your boiler over the warmer summer months as the need for central heating is rare. Leaving the heating on during summer? However, completely ignoring your boiler and central heating system for any period of time isn’t ideal, because, like with any machinery, it needs to have a good run every so often to keep everything working well. As heating and plumbing experts, we always tell customers it’s important to get your central heating going once a month during the summer. This way they can keep all the hydraulic components moving and prevent them from seizing and failing to work when they’re needed. In addition, running your boiler once a month will prevent the build up of dust and grime which could cause blockages that you won’t want to discover once the weather gets colder. Less pressure on your central heating system over the summer months means it’s the best time of the year for boiler checks and repairs. After all, it’s not quite such a hardship having no heating and hot water for a short period of time when the weather is nice. The summer is also a great time to get an engineer out, as they’re often less busy dealing with heating and plumbing emergencies and more able to get to you sooner and at a time that suits you. Having your boiler serviced or replaced at this time of year is also the time when your energy bills are at their lowest, freeing up more money to spend on any servicing or repairs that are needed. If you’re on the hunt for a replacement boiler, it makes a great opportunity to discover the best boiler brands there are around. Winter becomes a more welcoming thought when you can guarantee no boiler breakdowns over the colder months with a brand new, top of the range boiler to keep you and your family warm. Schedule your boiler appointment online today! If you’re looking for boiler servicing maintenance, repairs or replacement, get in touch with a member of our team over the spring and summer to ensure you aren’t caught short when winter rolls around once more.